A great area for shopping as well as golfing, tennis and country club dining/events. 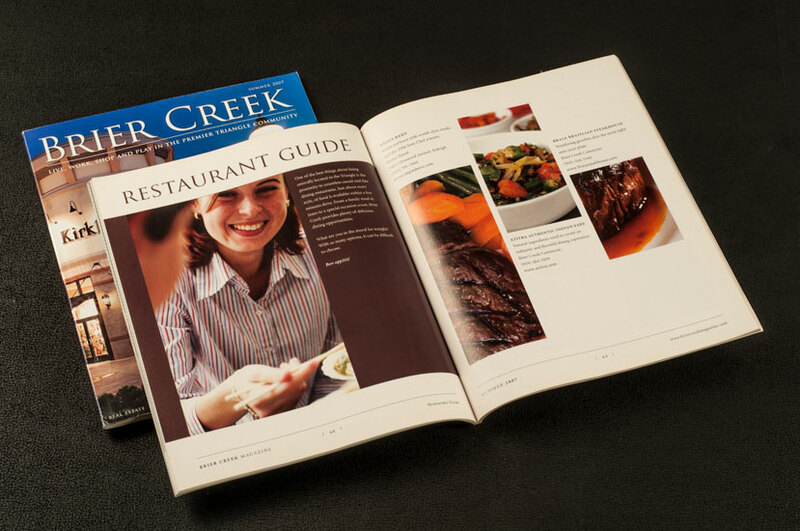 Brier Creek continues to give residents more restaurants, shops and entertainment options. 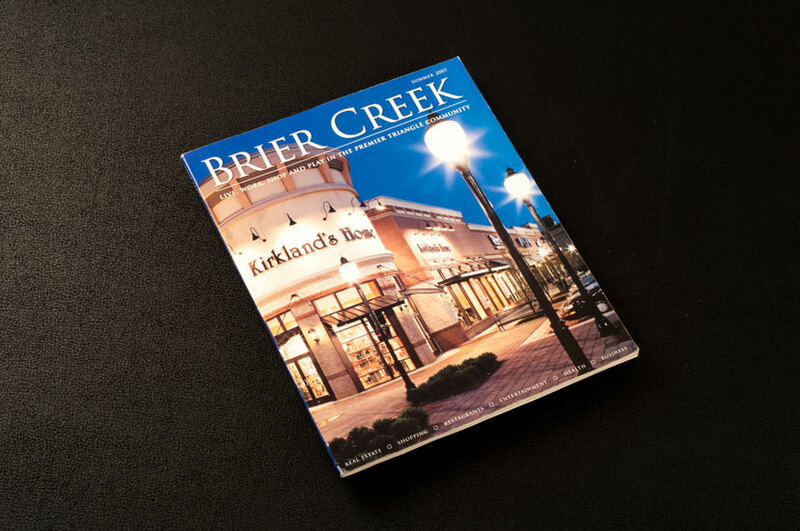 The Brier Creek Magazine design features all the great things you can find in this top-notch community. We strived to create a magazine that was clean and prioritized photography over copy in order to represent the area through pictures – which they say “a picture is worth a thousand words.” This magazine contains sections for all the things a person might be trying to find; shopping, dining or just hanging out with friends and family.